Hello everyone and welcome to the new blog! Its been a great start thus far. I’ve got a new studio space for creating, printing and packing up orders and am so excited to see how it streamlines the processes of making/distributing work. I am also in the process of redesigning my logo and printed materials and am very hopeful for Fin and Feather’s new fresh face. Keep checking this space for work-in-progress shots, show details and sale information! 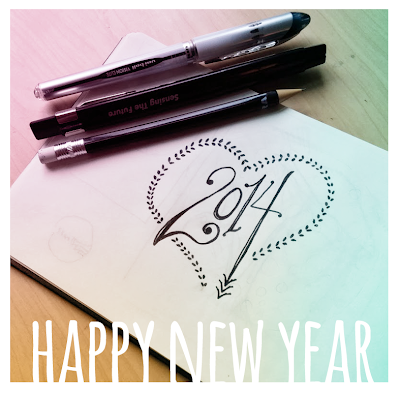 Peace, Love and Happy 2014!